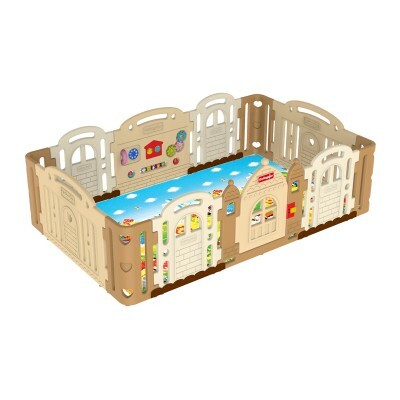 The Dwinguler Castle is a very spacious (2,4 x 1,5m) and robust playpen. The rounded edges reduce the danger of injury. The safe door-lock makes sure the children stay inside. It is stable and easy to assemble (and dissassemble). 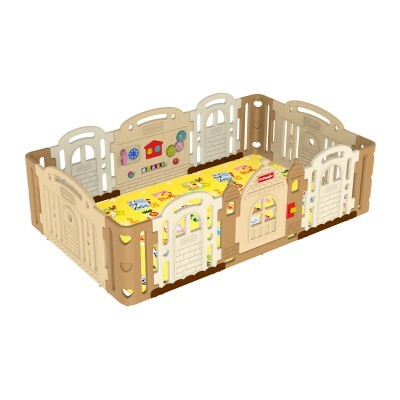 It is 78,3cm high at its peak - making it one of the highest available playpens on the market. 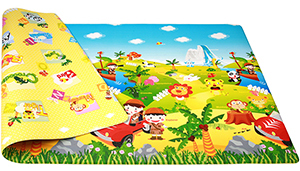 A Large Dwinguler Playmat fits exactly into the Castle creating a soft and safe playground. 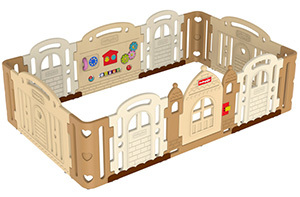 As all other Dwinguler products the Castle has been tested and certified to assure 100% lack of harmful substances and match the European and US toy safety standard.